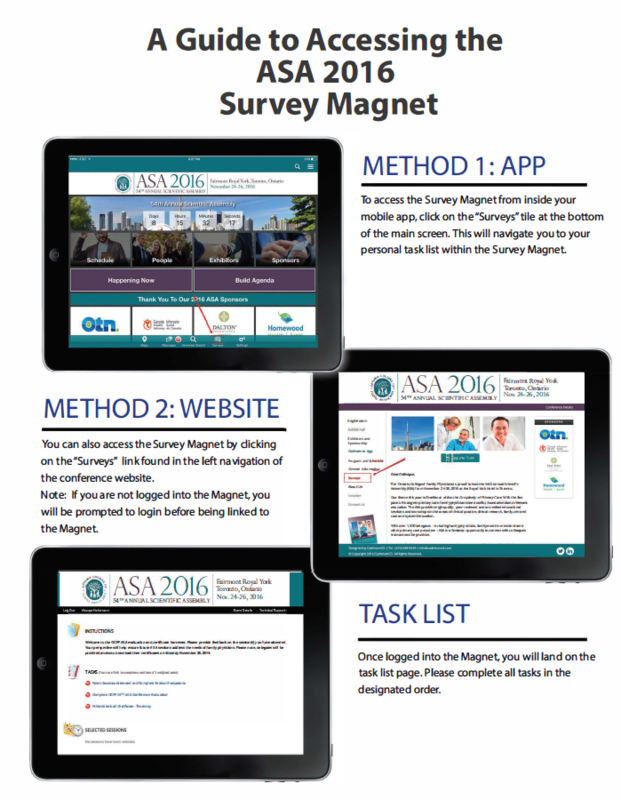 Direct links to external sites or downloadable documents can be incorporated in the Magnet. 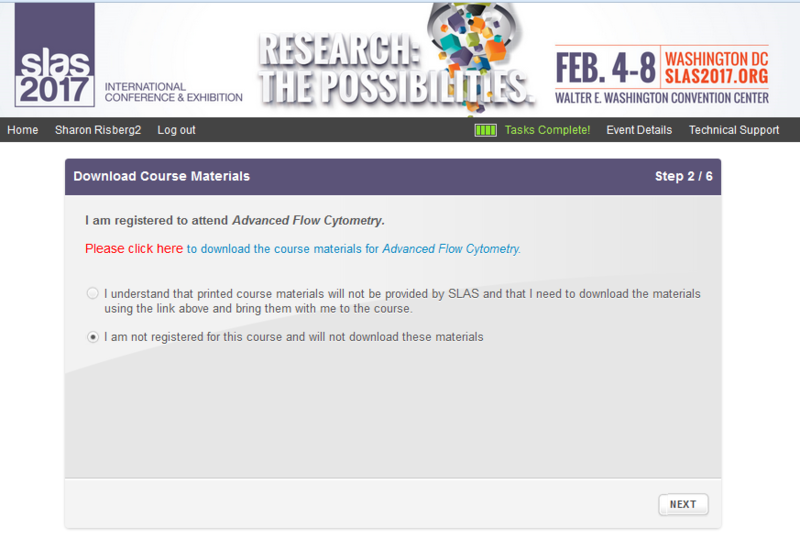 An instructional PDF to show how to access the system can be provided for attendee published communications. Vanity links can be designed for specific events.